A multi-purpose, paraffin rustproofing that tacks-up in about 10 minutes. 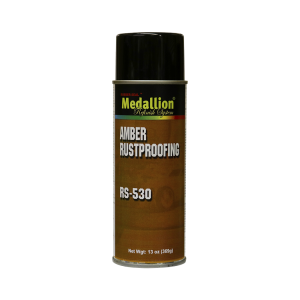 Its light viscosity allows it to flow into concealed areas where undercoats do not penetrate. Weldable in 1 hour after application. Ideal for core supports, sheet metal, frames, etc.